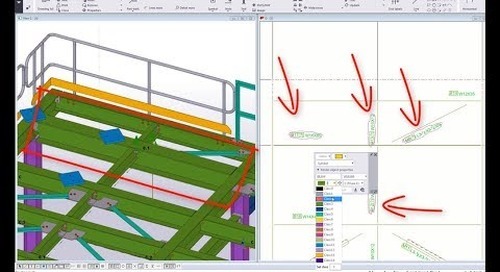 While Plant and Piping software may be great for the Piping team, our customers have found that it’s not effective or efficient for modeling the Structural portion of the project. 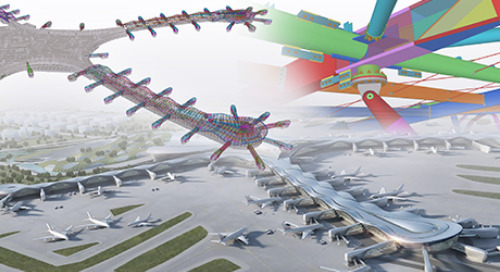 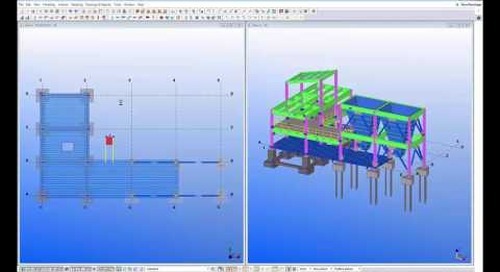 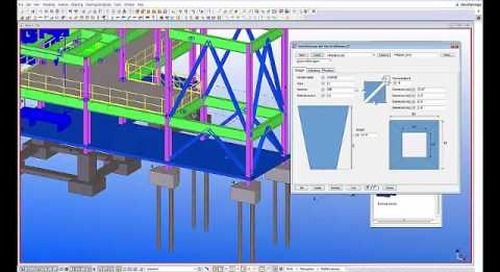 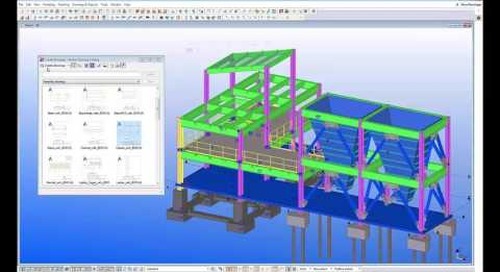 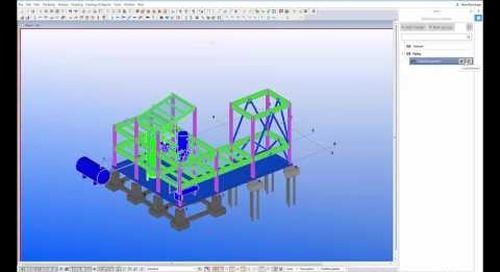 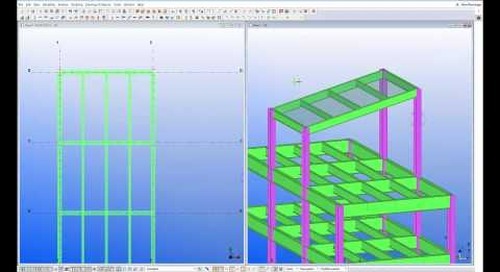 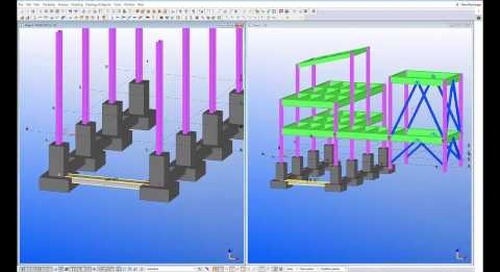 Using Tekla Structures alongside your Piping team’s chosen modeling platform allows the Structural team to use a solution built specifically for modeling Structures, while also keeping the Piping team up to date about Structural changes. 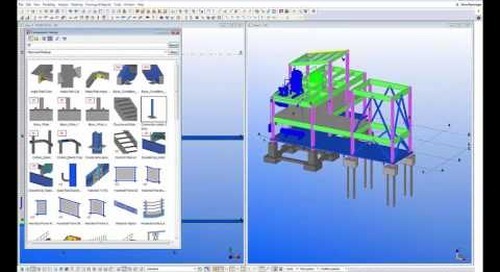 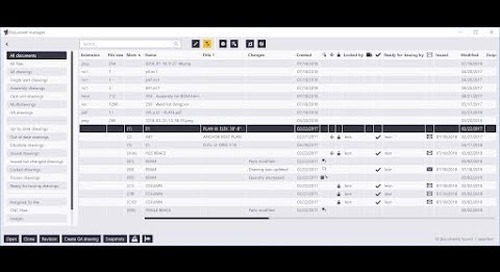 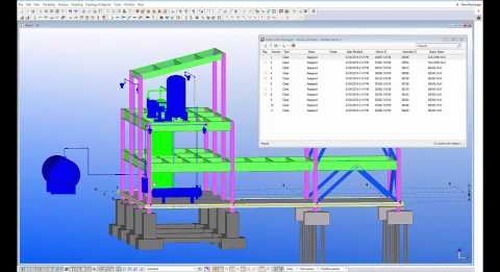 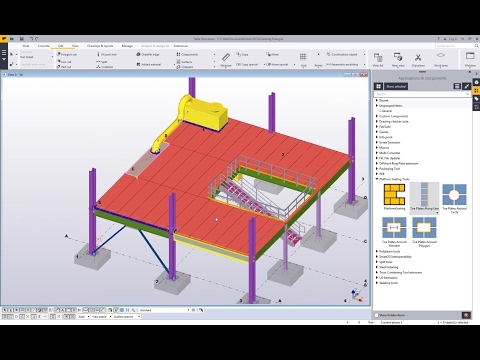 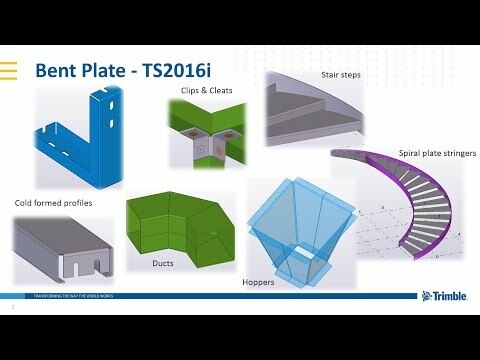 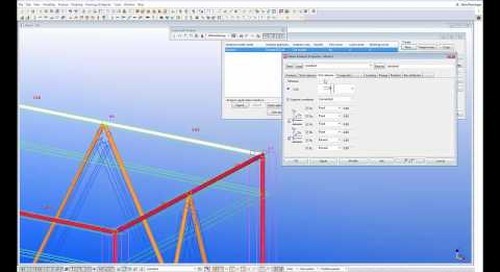 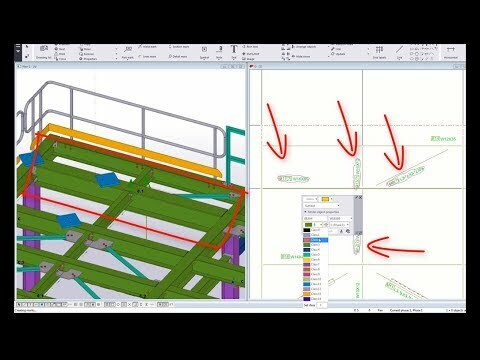 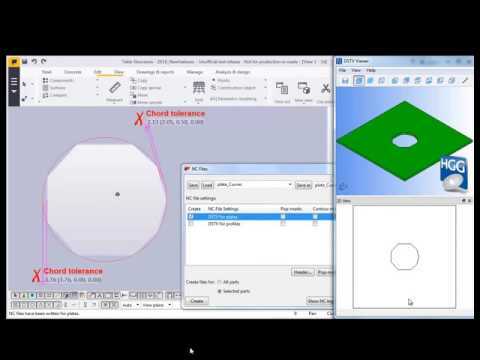 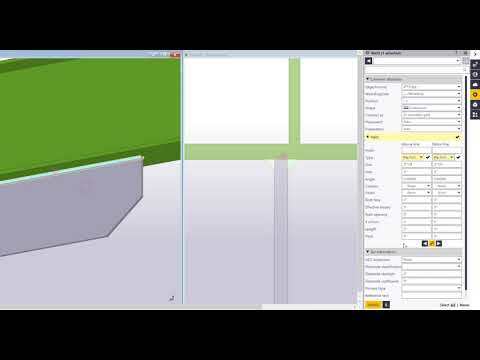 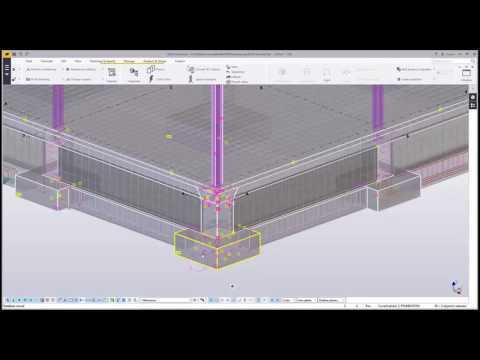 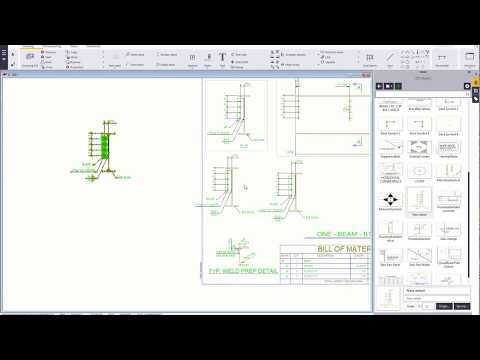 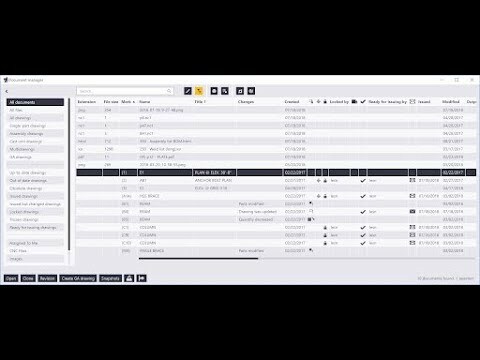 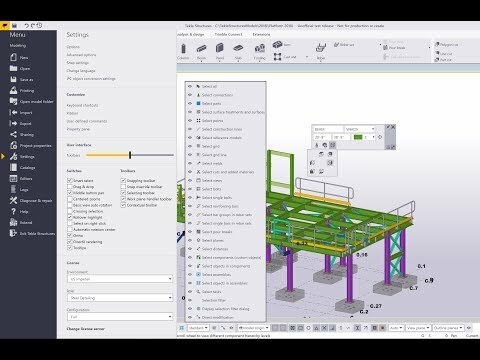 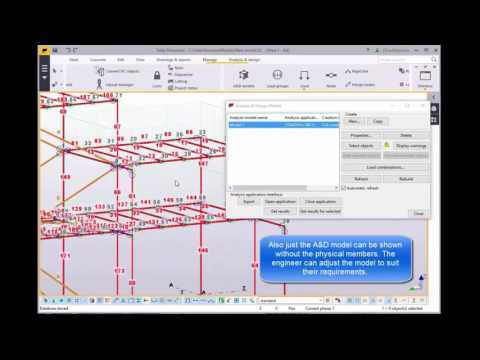 Watch the video below to see how Tekla Structures works alongside a Piping tool like Smart3D to increase productivity and constructability.